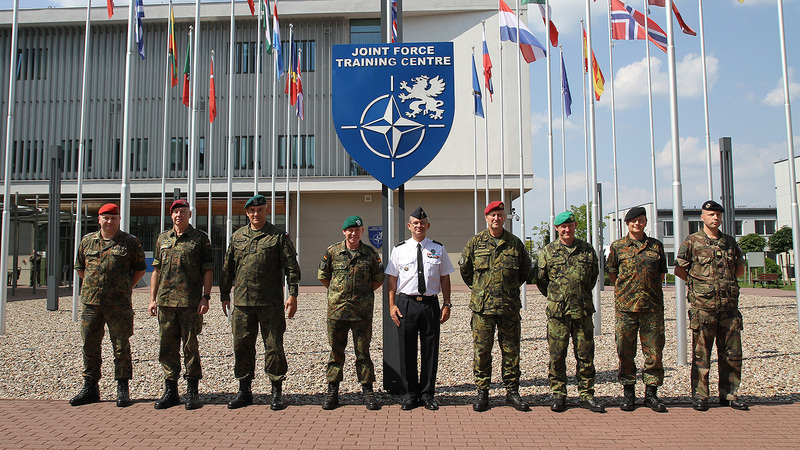 General Denis Mercier, the Supreme Allied Commander Transformation (SACT), met with the Joint Force Training Centre’s (JFTC) leadership and staff on 23 July. 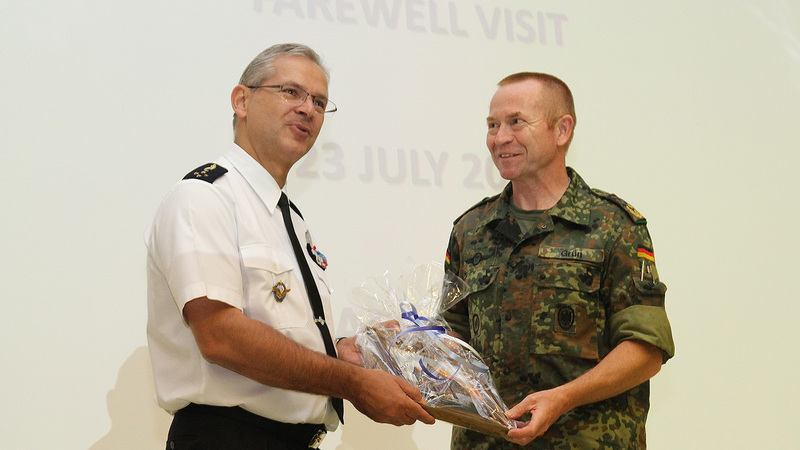 This was SACT’s farewell visit to JFTC, as his tour of duty ends in September this year. 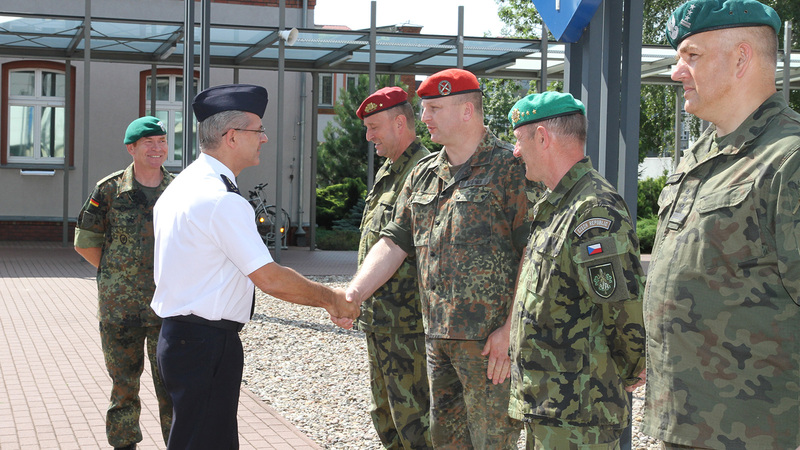 “It is a great pleasure to be here with you today – not only to say farewell as my command period comes to an end – but foremost to tell you how proud I am of what we as ‘ACT team’ have achieved, and will continue to achieve” – said General Mercier addressing Major General Wilhelm Grün, the JFTC Commander, and his staff during the all hands call. 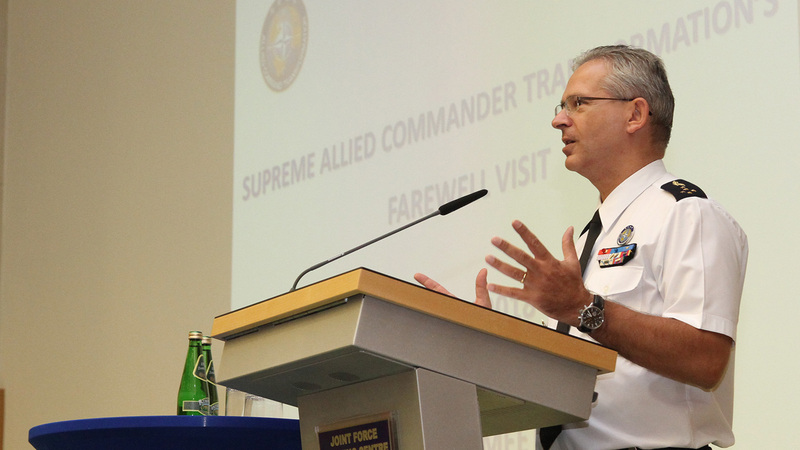 SACT used his farewell visit to JFTC to sum up the past three years of tremendous work focused on transformation of the Alliance – which, according to Allied Command Transformation’s (ACT) motto, consists of ‘improving its military capacity today, shaping tomorrow, and bridging the two’. 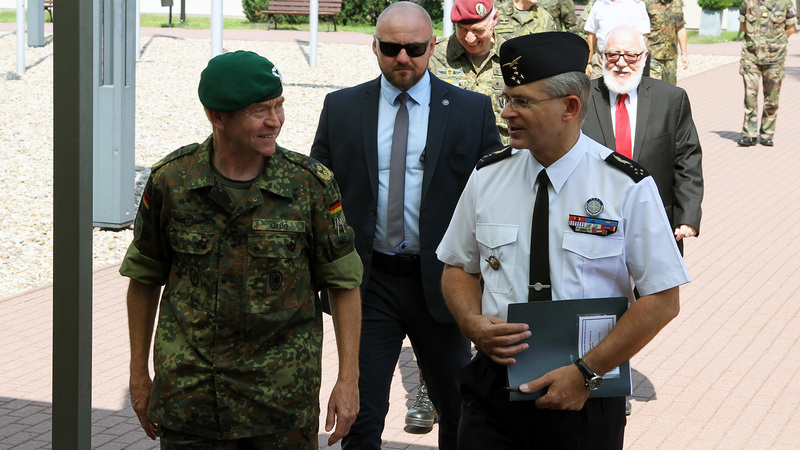 He emphasized 6 areas, where the Allied Command Transformation and its subcommands’ efforts were ‘ground breaking” – Command and Control, Logistics and Sustainability, Partnerships, Training and Exercises, Capabilities and Human Capital. 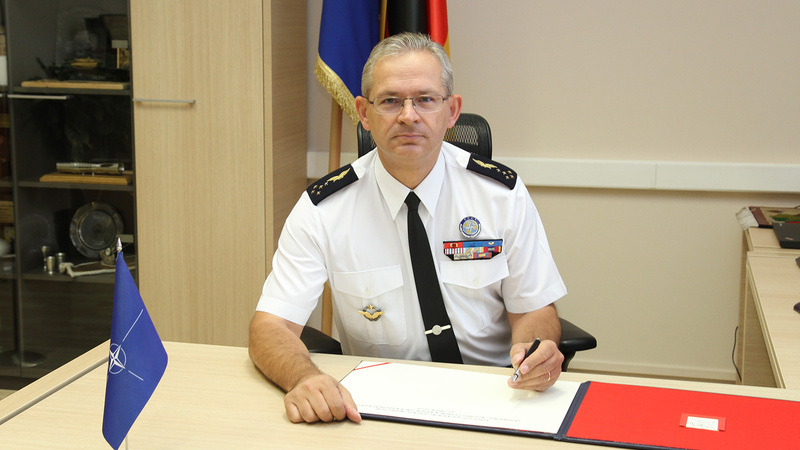 General Mercier stressed that ACT would continue the work commenced in those areas. 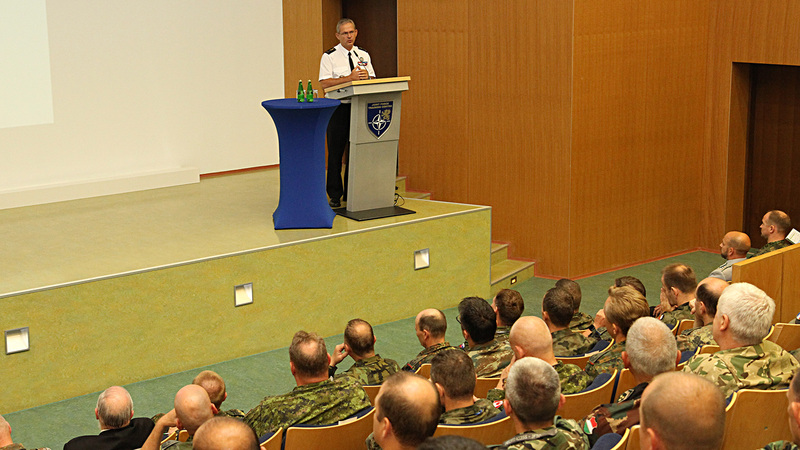 He also mentioned the ongoing efforts related to implementation of the NATO Command Structure (NCS) Adaptation. They aim at developing a Command and Control structure that remains "fit for purpose", and will be the first priority for ACT in the nearest future. “It is a very detailed work that will require a full staff engagement, while at the same time we need to continue to deliver our work, with the required quality on time” – SACT said. 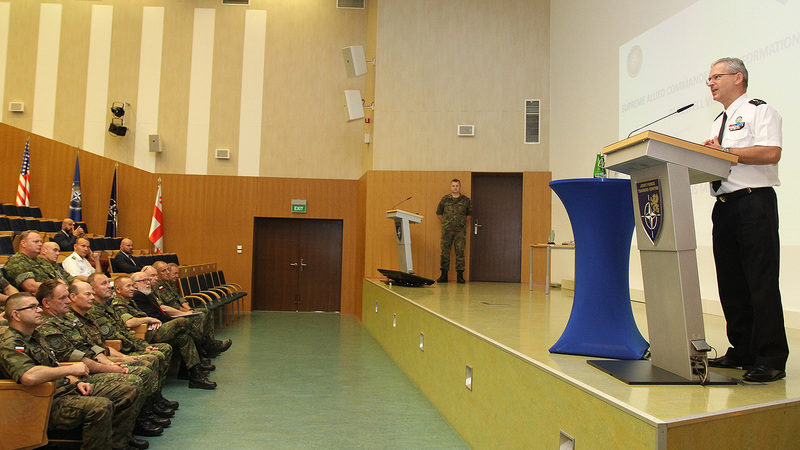 General Mercier also highlighted the JFTC’s role in the ongoing modernization of the Alliance, which focused on training and experimentation, both for current operations and increasingly on contingency operations. “You have materialized your motto ‘Transformation through Training’ in an exemplary manner. (...) You have given true sense to the meaning of ‘transformation’, and it is important to link training and exercises with transformation to ensure that we prepare for future tasks”. SACT strongly emphasized the role of tests, and stressed that JFTC will be an important player in this area. “We should permanently question what we do. We will have to conduct many experiments” - SACT said and added that only thanks to permanent innovation, also in close cooperation with centres of excellence, will the Alliance be ready to face any kind of challenge. The JFTC staff’s exceptional performance was highlighted by General Mercier also during a small ceremony held at the all hands meeting. SACT awarded one of JFTC members, Master Sergeant Torsten Steinberger, with the Allied Command Transformation 2017 Outstanding Military Member of the Year title. Click here to learn more about the winner. At the end of the meeting, also JFTC leadership expressed their gratitude towards SACT. 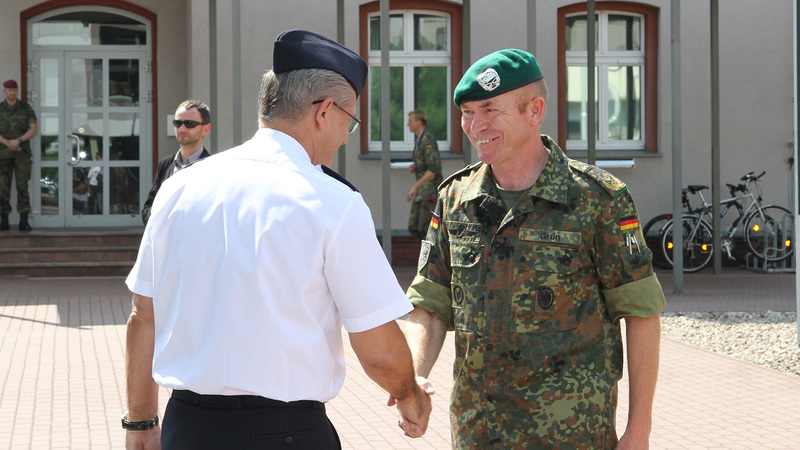 Major General Grün thanked General Mercier for good cooperation during the past three years and presented him with a small token of appreciation. 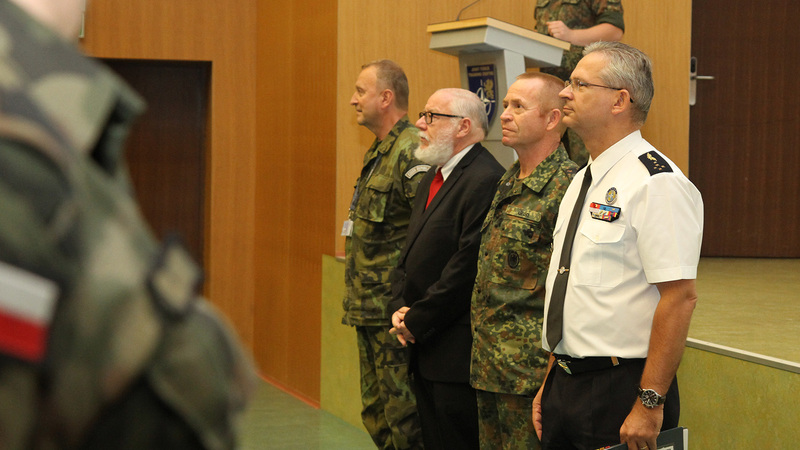 A painting presenting one of Bydgoszcz landmarks will remind SACT about his cordial relations with the City and the Joint Force Training Centre.